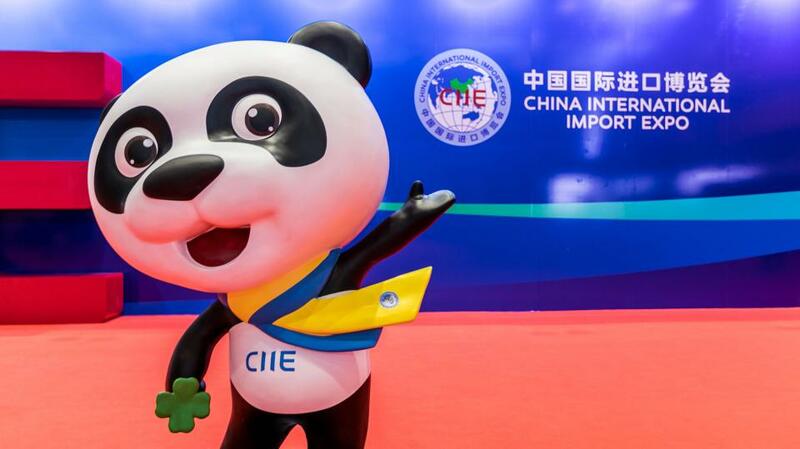 The first-ever China International Import Expo (CIIE) is ongoing, and Zgtrend, a think tank based in Guangdong Province suggested reasons why now was the right time to launch the import-focused Expo, and why the city of Shanghai was chosen. This year is the 40th anniversary of reform and opening-up, and this is the right time to show China’s more active attitudes toward a new round of high-quality opening-up. Previously China was recognized as the world's factory where low-end manufacturing and other polluted industries were concentrated. Yet, now China is trying to move to high-quality production, and the CIIE could provide a platform for China to learn lessons from other countries. Shanghai is different from other cities in China. As China’s largest distribution center for imported consumer goods, Shanghai accounts for 30 percent of nationwide import trade volume. Because of the superior geographical location, at the estuary of the Yangtze River, Shanghai is a transhipment point for goods to China’s inland areas, and it has convenient links with other East Asian nations like Japan and South Korea.